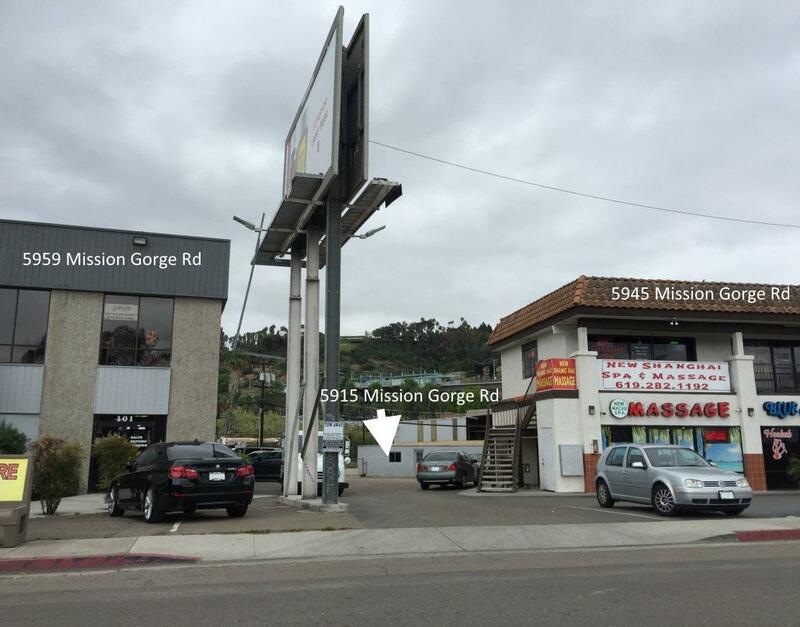 This offering consists of two parcels, 5915 Mission Gorge Road and 5927 Mission Gorge Road. 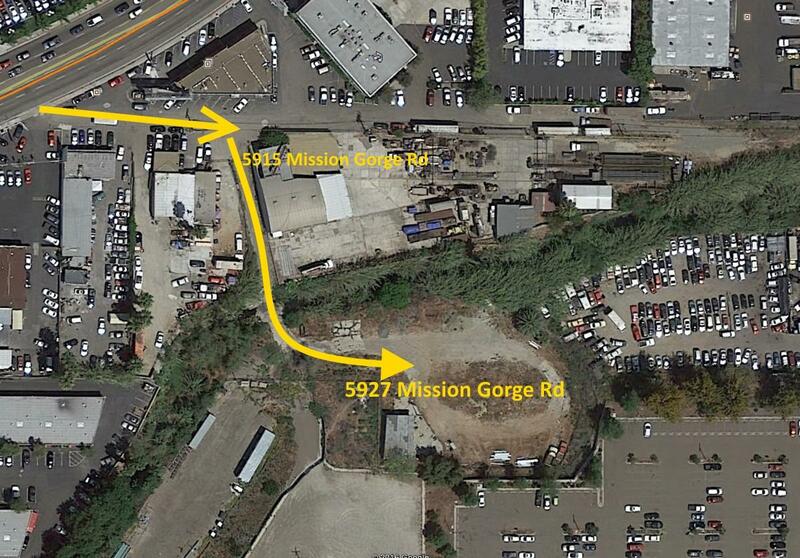 5915 Mission Gorge Rd consists of a 2-story office building with an attached industrial building. 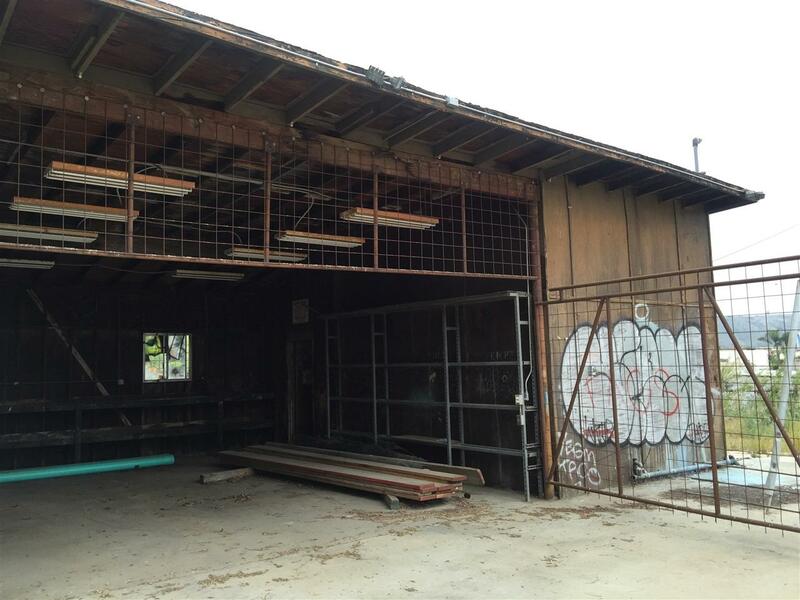 5927 Mission Gorge Rd includes an industrial metal building used for storage and large vacant lot. 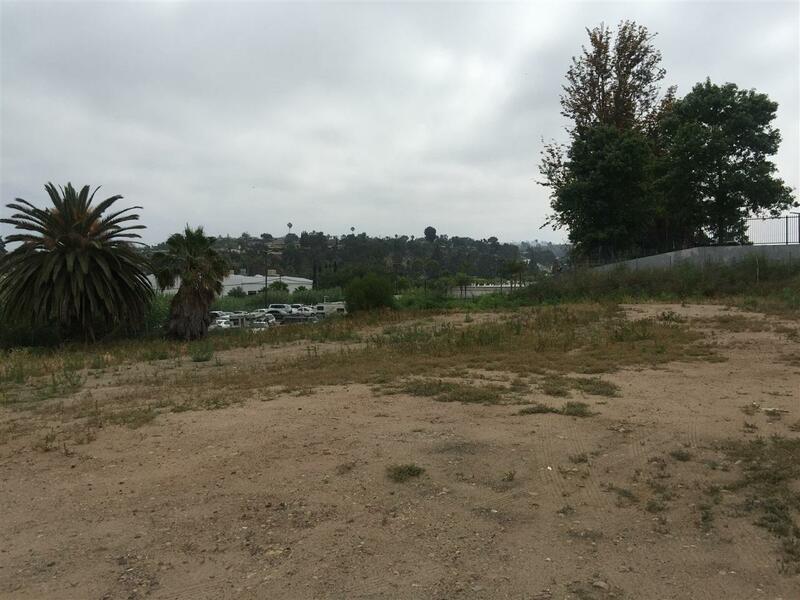 Rezoned to Urban Village for residential development of 44-109 Dwelling Units/Acre. Total size of parcels: 82,764 (1.9 acres).